This 9 page eBook serves as a great “lead magnet” which you can offer to potential landlords as you’re working with them to list them as clients. 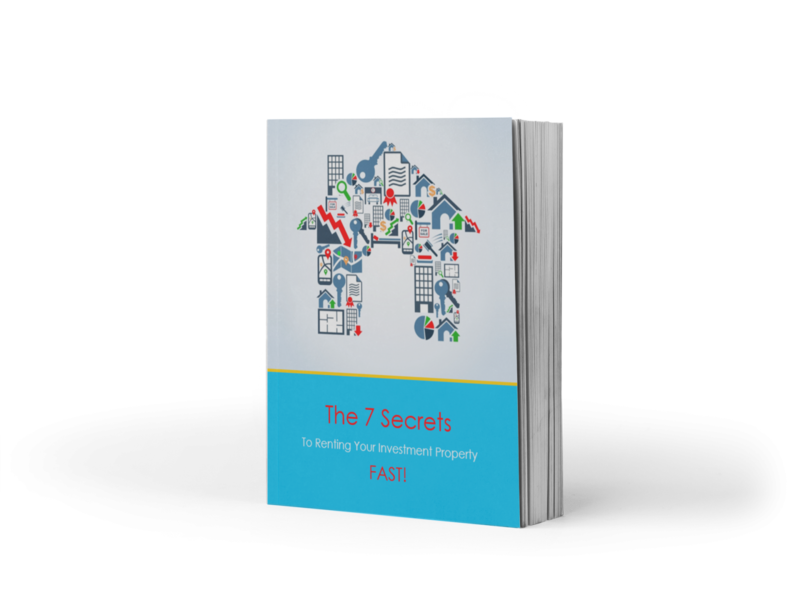 Filled with practical tips for property investors on how to attract a good quality tenant as quickly as possible, your landlords will love it. Instantly downloadable in word format, with instructions on how to customize the eBook, you’ll love using this eBook in your marketing to grow your rent roll. Save endless hours of creating your own version of this lead magnet, and get it pre-written instantly!